If you plan to come to Protaras, Cyprus to finish your open water dives or you just plan on making some dives, there is always a reason to get involved in padi diver specialty courses. These specialty courses can allow you to focus on one portion of diving in more detail and the ones that is more fun and interesting to you. From dry suit diving courses to underwater naturalist and wreck diving there are courses for every person’s interests. Often these Padi Speciality Courses are available in only certain areas. 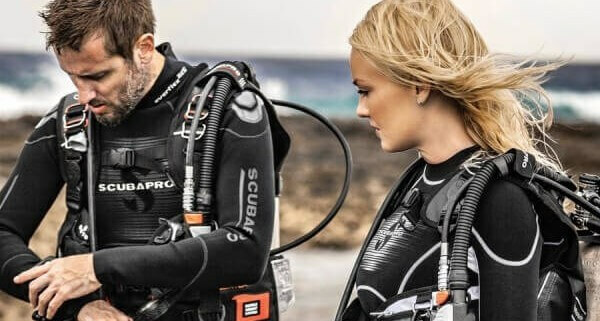 These specialty courses can help you meet more divers with common interests and allow you to do certain dives that others may not be able to dive. As your skills increase throughout these padi training courses you may find that two specialties would work great together, such as peak performance buoyancy and underwater photography diver. This would allow you to see more of the wreck, even if you’ve seen it many times before! 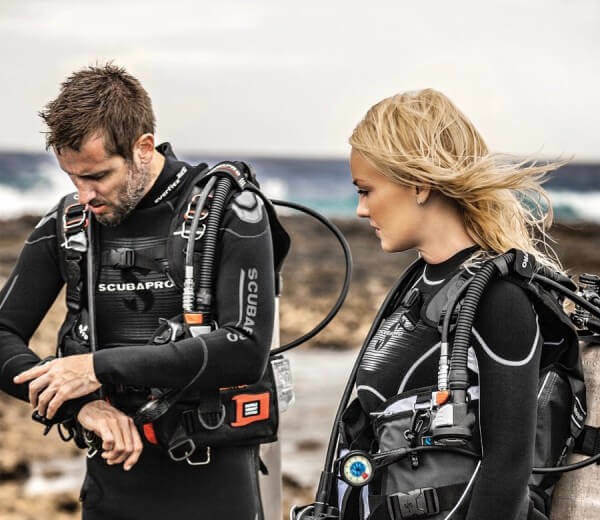 A few courses that are offered include Emergency Oxygen Provider, Night Diver, Sidemount Diver, Digital Underwater Photographer and Deep Diver, Equipment speciality, even Technical Diving. This is only a couple out of the 24 specialties you can choose from when you dive at Easy Divers Cyprus. Many people will choose to have their Oxygen Provider course done to help out during emergencies that could occur while diving. 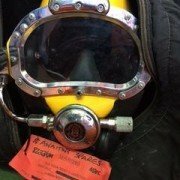 Others will want to dive longer and take the rebreather or technical course so that they can see more.